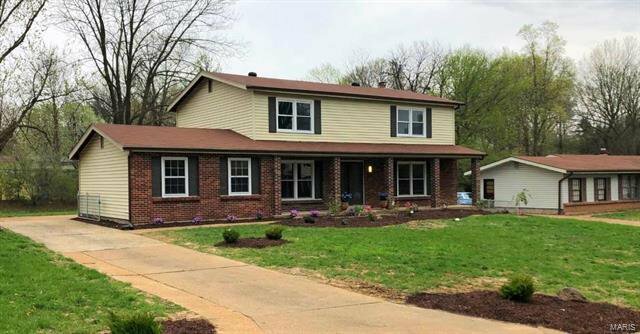 Get ready to fall in love with this remarkable renovated home! 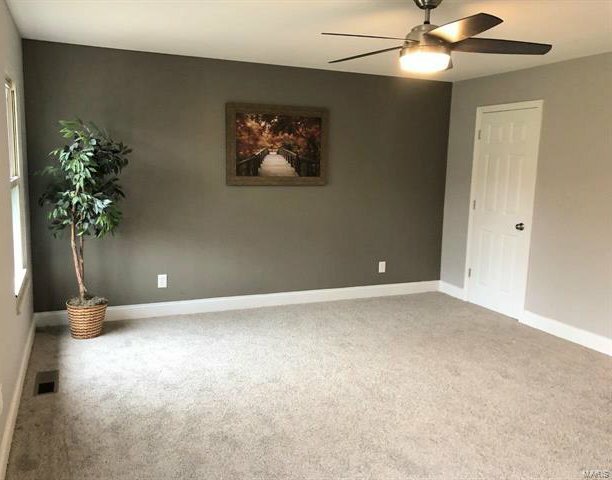 Inside and out this place shines. 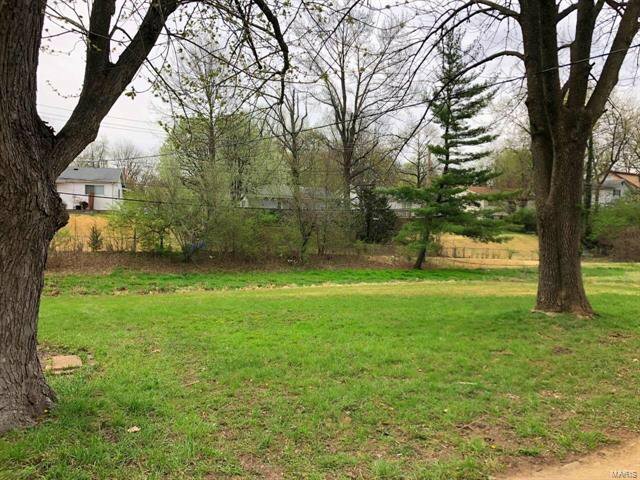 Private driveway, full covered front porch, two car attached garage, sprawling green yard on a nearly 1/2 acre parcel. 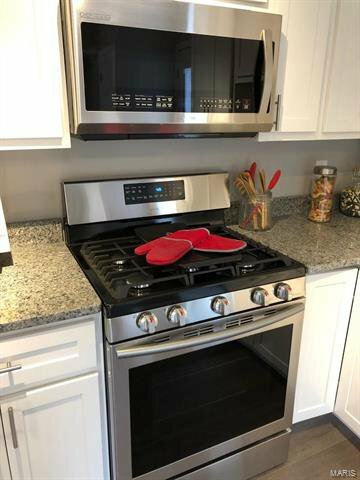 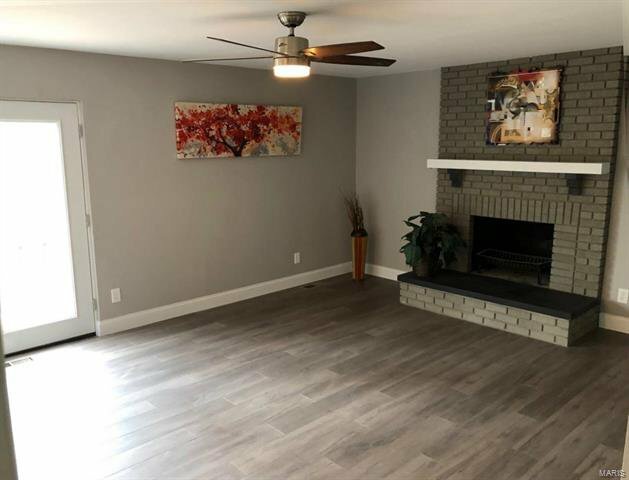 1st floor features amazing engineered hardwood floors throughout, a great living room and family room with high end designer ceiling fans, formal dinning room, renovated 1/2 bath, new kitchen with premium cabinetry, thick granite countertops and upgraded stainless steel Samsung appliance package! 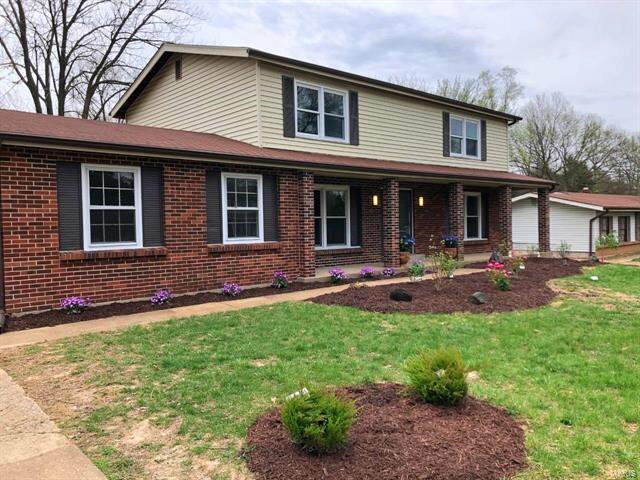 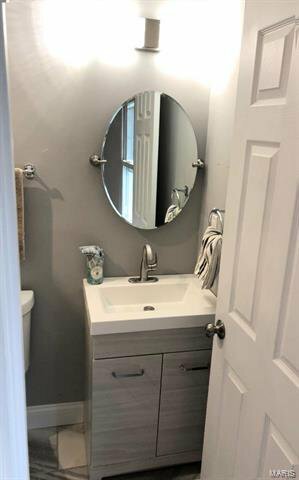 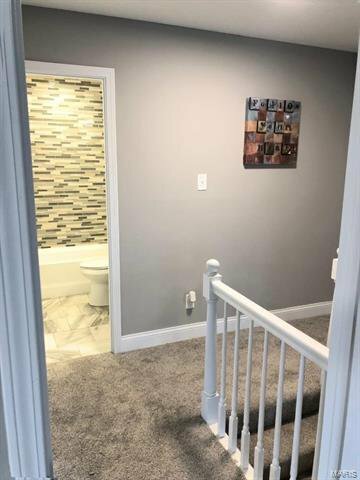 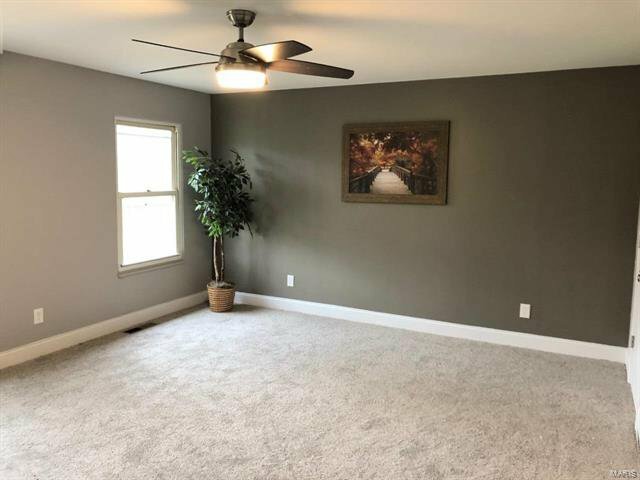 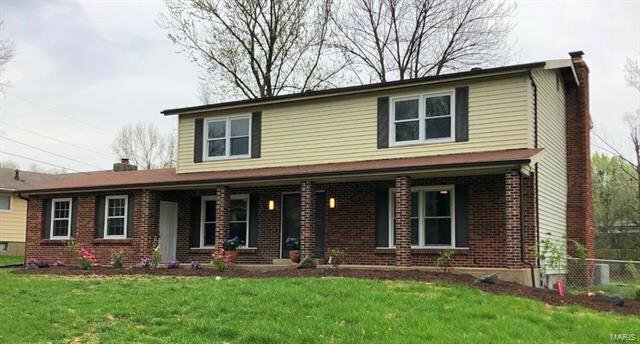 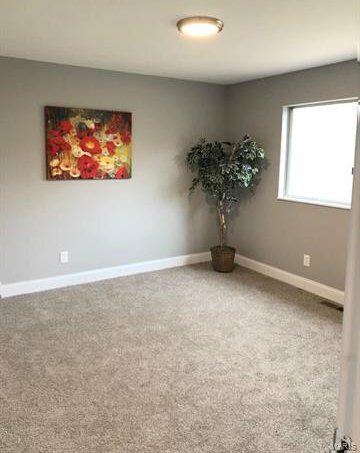 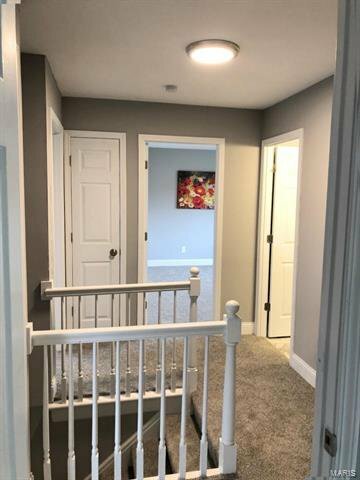 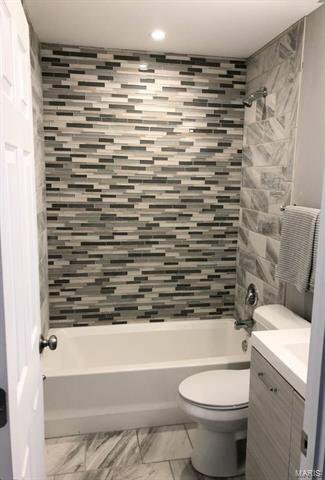 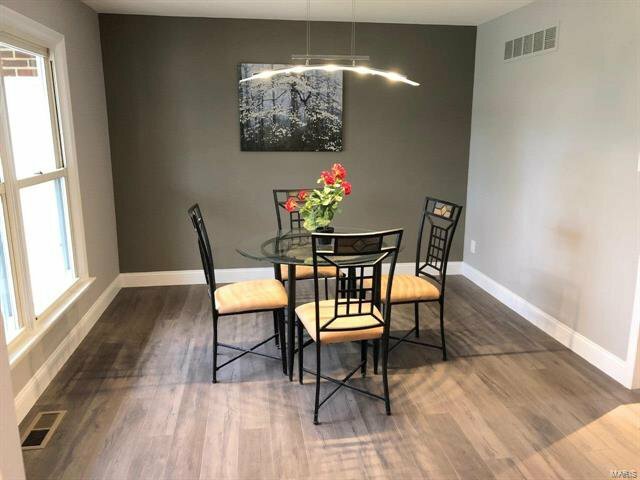 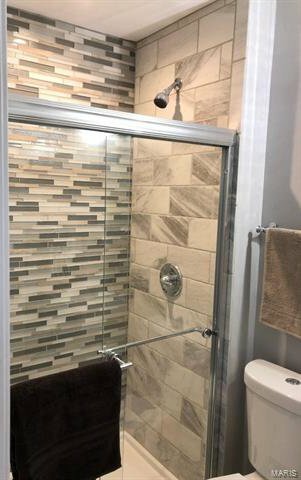 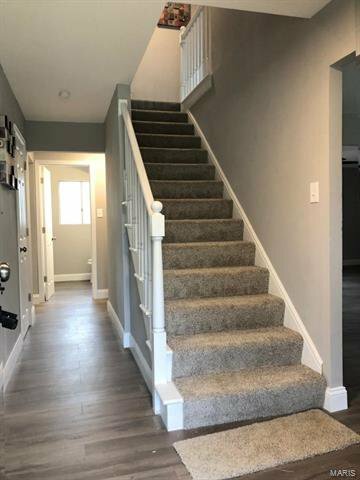 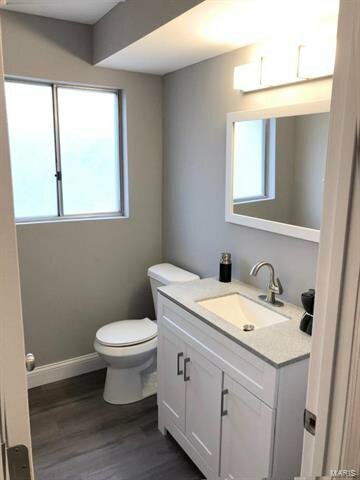 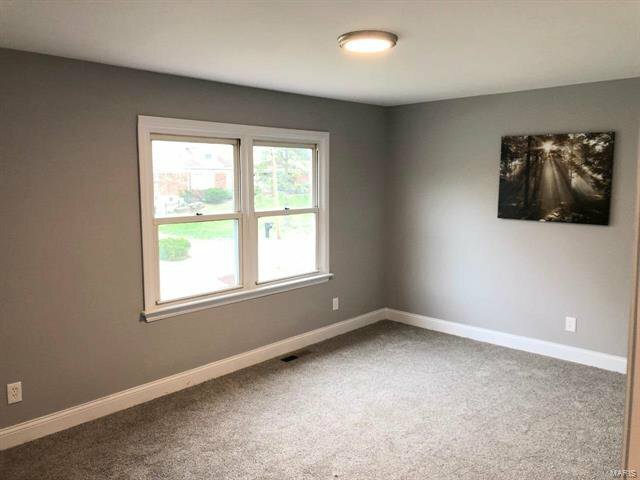 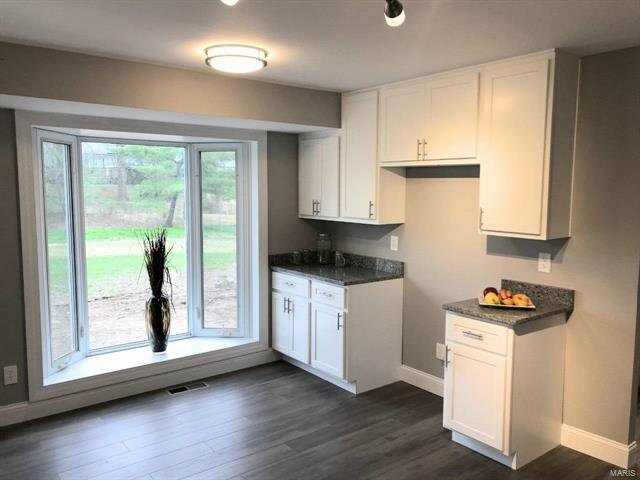 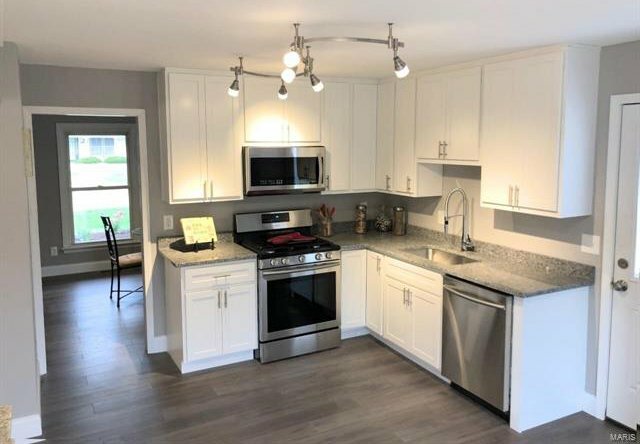 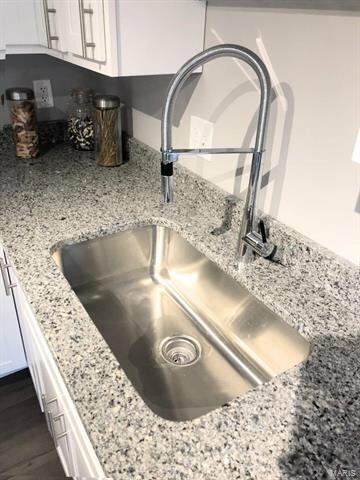 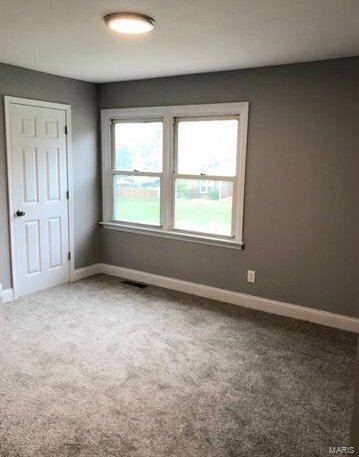 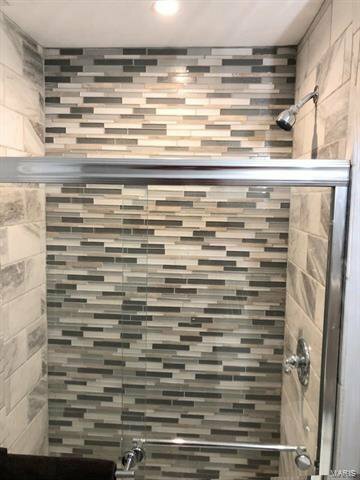 Upstairs you will find all four bedrooms with new carpet, new paint, new lighting, great closets, insulated windows, amazing hall bath and a large master bedroom suite (because you are worth it!). 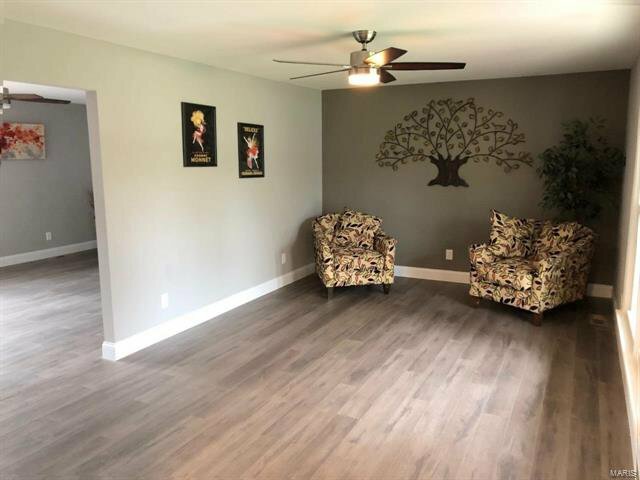 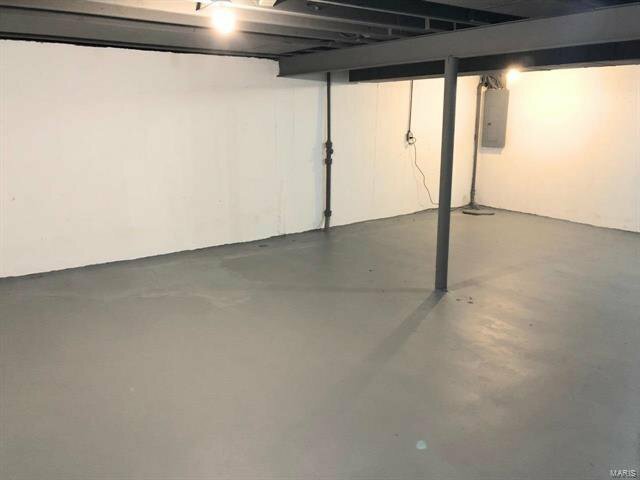 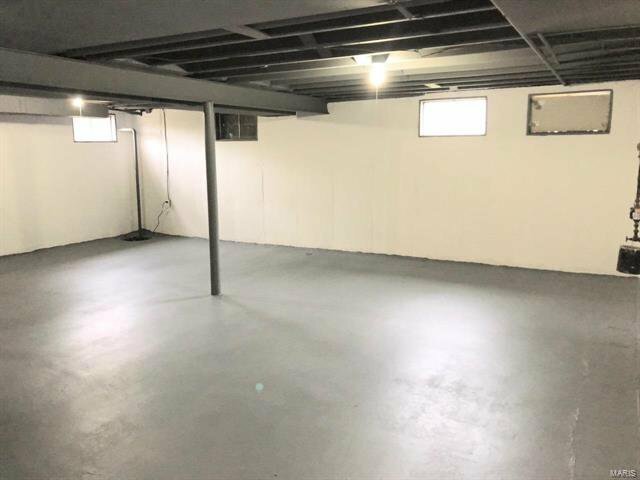 Spacious open basement is light, bright and clean with plenty of space for storage or play!